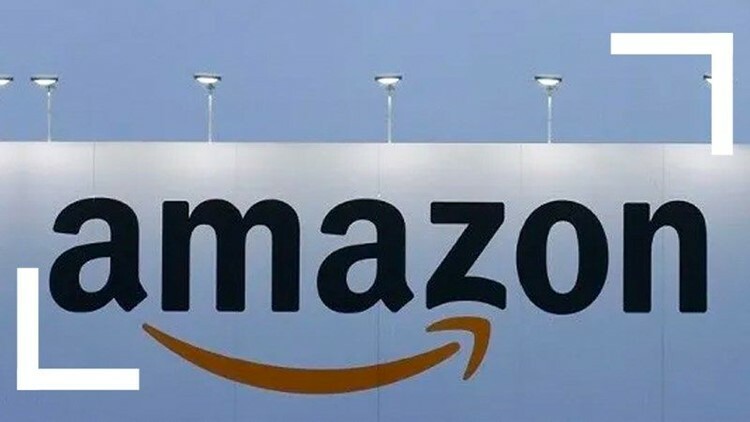 SAN DIEGO (CNS) - As the bidding war for Amazon's planned second headquarters heats up, the San Diego County Board of Supervisors is scheduled to vote Tuesday to send a letter to founder/CEO Jeff Bezos declaring support for regional efforts to lure the retailing giant to the region. According to Seattle-based Amazon's request for proposals, the company plans to spend more than $5 billion on what it calls HQ2, which would provide 50,000 new high-paying jobs and support thousands of construction and other related positions. A county staff report said that would provide a huge economic boost. By comparison, the region's life sciences industry, a key economic sector, provides around 35,000 jobs, the report said. The proposed letter to Bezos would not only communicate the board's strong support for San Diego's response to Amazon's RFP, but a willingness to explore possible incentives. The county report noted that Amazon already has a large presence in San Diego after leasing more than 100,000 square feet of office space in University City. -- Birmingham has placed three giant Amazon delivery boxes around town.